Sean Szymkowski February 6, 2019 Comment Now! Toyota will always be synonymous with the Supra name, but even before the Supra was a twinkle in some engineer's eye, there was the Sports 800. 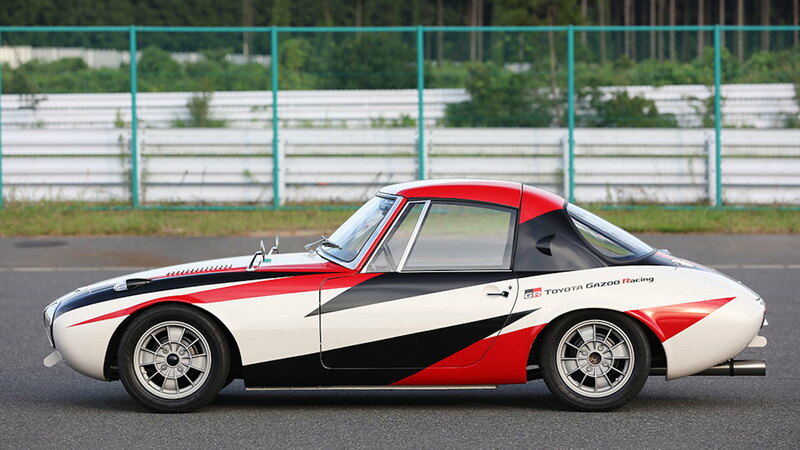 Toyota's Gazoo Racing motorsports division undertook the task of restoring this Sports 800 because it holds a special place in Toyota racing history—it won the first Suzuka 500-kilometer race in 1966. 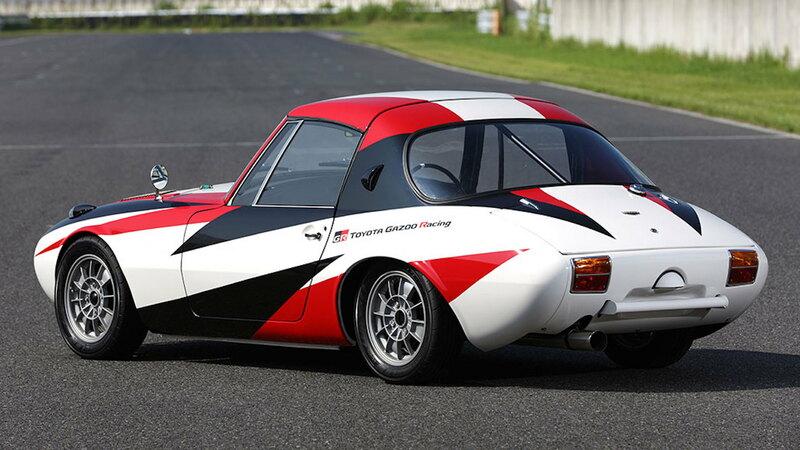 Gazoo Racing's Japanese site detailed the journey of the Toyota Sports 800, which was found in a garage completely abandoned and deteriorated. However, the body number revealed the car's true identity. This wasn't a civilian "Yotahachi," as locals nicknamed the car. This was the No. 7 car that won the inaugural motorsport event. The motorsport division explained the car's success story in the restoration reveal. Although the car was seriously down on power compared to competitors—it made just 70 horsepower—the aerodynamic design and low weight made it a winning formula. 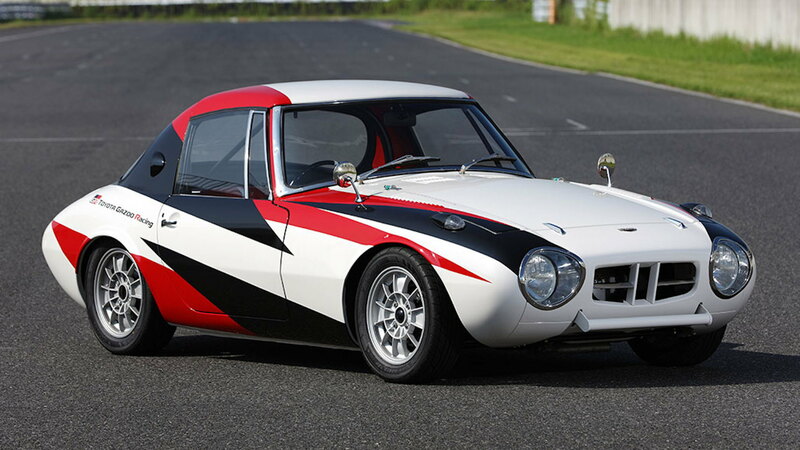 Rivals such as the Skyline GT, Lotus Elan, Datsun Fairlady, and Honda S600 had to pit for fuel during the race, while the Sports 800 kept going. At the end of the race, 30 percent of the fuel was left in the tank. The Sports 800 was David, and it took down multiple Goliaths. 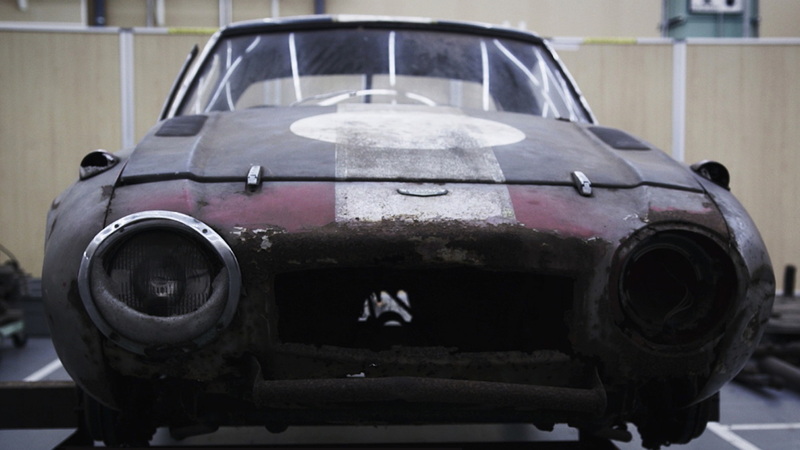 Gazoo Racing undertook the restoration process with great care after the car's discovery. The photo above shows the car was in pretty poor condition, and the team ended up rebuilding half of the body with new material. The crew also beefed up the rockers and suspension mounting area in the process. 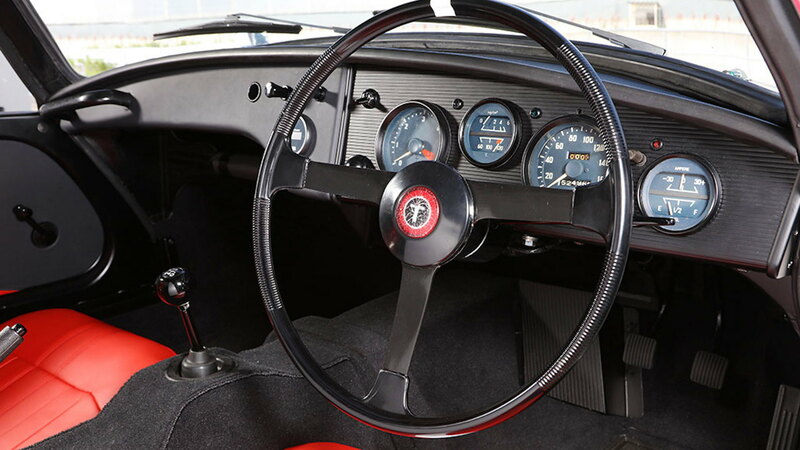 The interior was restored with a "special seat" and dedicated gauge cluster. Meanwhile, Gazoo Racing finished the exterior in modern white, red, and black colors from the team's livery scheme. All put together, the car looks incredible. You can watch a video on the restoration above, but it's all in Japanese unfortunately. Take in the restored Sports 800 in all its glory nonetheless.